Please visit our Open House at 207 255 14TH AVE E in Vancouver. I have listed a new property at 202 2234 PRINCE ALBERT ST in Vancouver. Welcome to THE OASIS, nestled in the heart of Mount Pleasant. This cozy updated unit features cherry kitchen cabinets, stainless steel appliances, new laminate flooring and lots of custom shelving. Views of mountains and trees with a large private patio.. Open kitchen offers breakfast bar. 1 parking & 1 storage locker. Shared laundry & rentals allowed. 1 dog (20 lbs or less) or 2 cats allowed. Walk home from the vibrant amenities on Fraser, Main Street or Commercial Drive. Skytrain, VCC, Emily Carr & great community parks all around the corner. Come be a part of a neighborhood with a bright future! 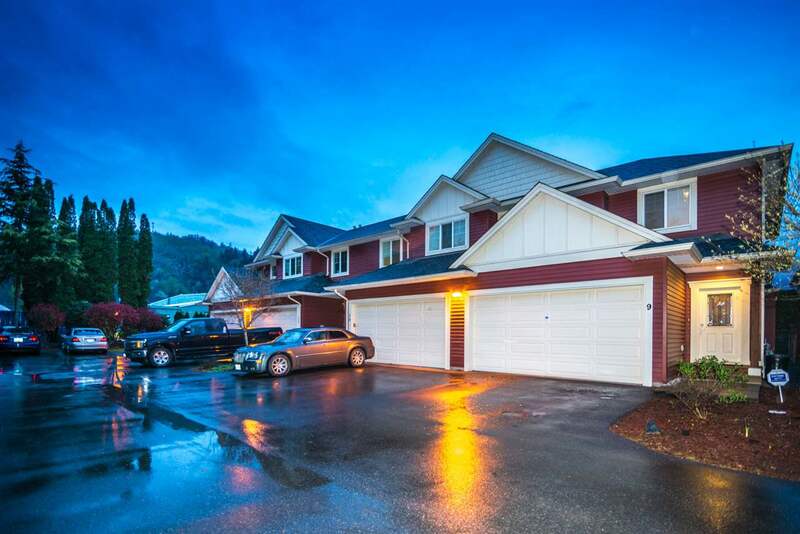 I have listed a new property at 207 255 14TH AVE E in Vancouver. LOCATION! This extra large 727sf corner suite is located in 'Mount Pleasant Gardens" half a block away from Main St on a newly non through road. Problem free boutique building has been FULLY rainscreen (2016), exterior siding, windows, doors, balconies, soffits and fencing plus newer roof, pipes and hallways/lobby. Kitchen and bathroom have been completely renovated over the last four years. Newer window covers, closest organizers, fireplace tiles and laminate/tile floors throughout. Super bright, quite private northwest facing suite. Master bdrm away from the living rm that fits a king size bed. Tons of insuite storage plus underground parking and storage locker. Pleasure to show! OPEN SUNDAY MARCH 10, 12:30 - 2:30. LOCATION! This extra large 727sf corner suite is located in 'Mount Pleasant Gardens" half a block away from Main St on a newly non through road. Problem free boutique building has been FULLY rainscreen (2016), exterior siding, windows, doors, balconies, soffits and fencing plus newer roof, pipes and hallways/lobby. Kitchen and bathroom have been completely renovated over the last four years. Newer window covers, closest organizers, fireplace tiles and laminate/tile floors throughout. Super bright, quite private northwest facing suite. Master bdrm away from the living rm that fits a king size bed. Tons of insuite storage plus underground parking and storage locker. Pleasure to show! OPEN SUNDAY MARCH 10, 12-2. I have sold a property at 1901 120 MILROSS AVE in Vancouver. This spacious & gorgeous home is sure to please. 2 large bedrooms + 2 full bathrooms, open layout w/ spectacular views & many recent updates including eng. oak wide-plank flooring in main living space, SS kitchen appliances, bedroom carpeting, lighting, & more. Gas FP & stove. 2 parking stalls, large storage locker. Secure visitor parking & bike rooms. 2 pets allowed. Rentals allowed (min. 1 yr). In-suite laundry. Very well run & fiscally responsible strata. Indoor pool, hot tub, sauna, gym, private courtyard. Fantastic location - steps to the seawall, Main St Skytrain + many new restaurants and shops. Easy walks to Olympic Village, Chinatown, Gastown, Yaletown. Nearby St Paul's Hospital & False Creek Flats development is confirmed. Open Houses are CANCELLED. 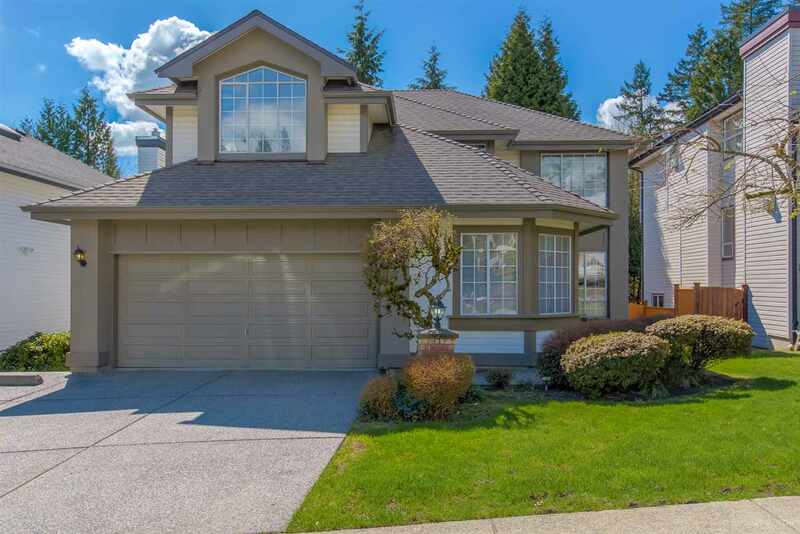 I have listed a new property at 1901 120 MILROSS AVE in Vancouver. This spacious & gorgeous home is sure to please. 2 large bedrooms + 2 full bathrooms, open layout w/ spectacular views & many recent updates including eng. oak wide-plank flooring in main living space, SS kitchen appliances, bedroom carpeting, lighting, & more. Gas FP & stove. 2 parking stalls, large storage locker. Secure visitor parking & bike rooms. 2 pets allowed. Rentals allowed (min. 1 yr). In-suite laundry. Very well run & fiscally responsible strata. Indoor pool, hot tub, sauna, gym, private courtyard. Fantastic location - steps to the seawall, Main St Skytrain + many new restaurants and shops. Easy walks to Olympic Village, Chinatown, Gastown, Yaletown. Nearby St Paul's Hospital & False Creek Flats development is confirmed. Showing by appointment. Open House: Feb 23/24 - 12-1:30. Please visit our Open House at 1901 120 MILROSS AVE in Vancouver. I have sold a property at 909 111 1ST AVE E in Vancouver. Block 100 by Onni, located in the heart of False Creek. In a great location only steps away form the Seawall, Olympic Village & Main St. skytrain station, cafes and restaurants. This 2 Bed, 2 Bath with Den unit is bright and spacious. Quality finishes include Kitchen Aid high output 5 burner gas cooktop, luxury stainless steel appliances, air condition heat pump system (hot and cold). Amenities include an impressive sized gym, concierge, rooftop garden, party room and media room. 1 Parking & 1 storage locker is included. Please visit our Open House at 909 111 1ST AVE E in Vancouver. I have listed a new property at 909 111 1ST AVE E in Vancouver.